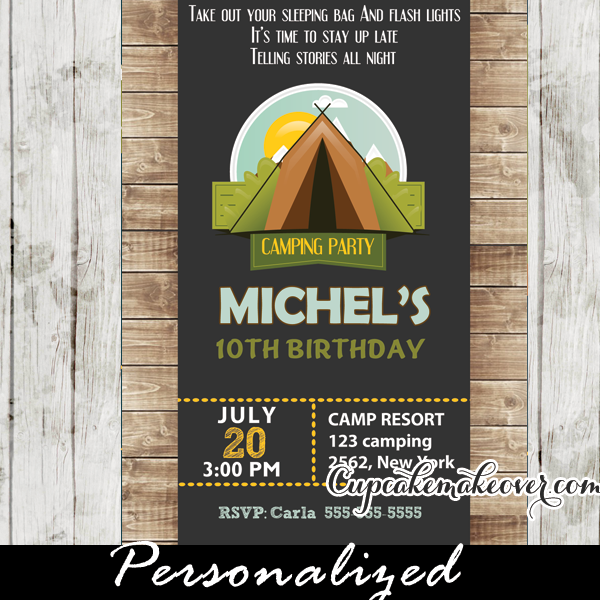 Printable Camping Birthday Party invitation for boys. 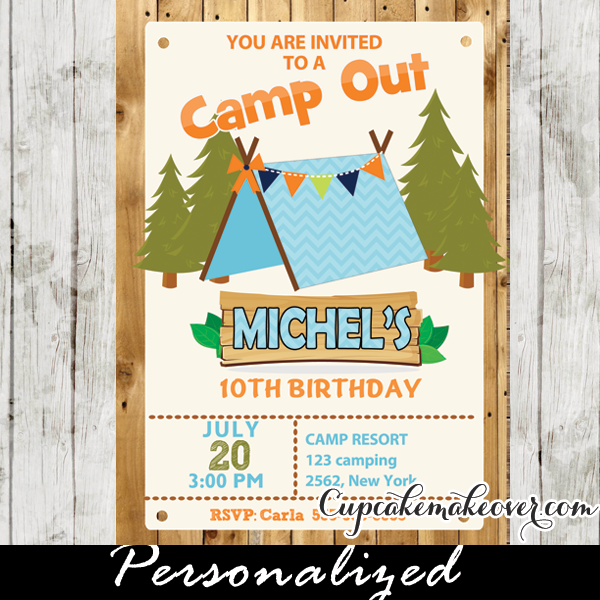 This personalized camp out birthday invitation features a blue tent with colorful bunting flags in a forest of pine trees against a wood planks backdrop. 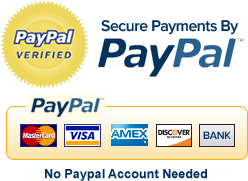 Perfect for a wild and fun camp out in your own yard, local campground or even your living room for an indoor camp-in.